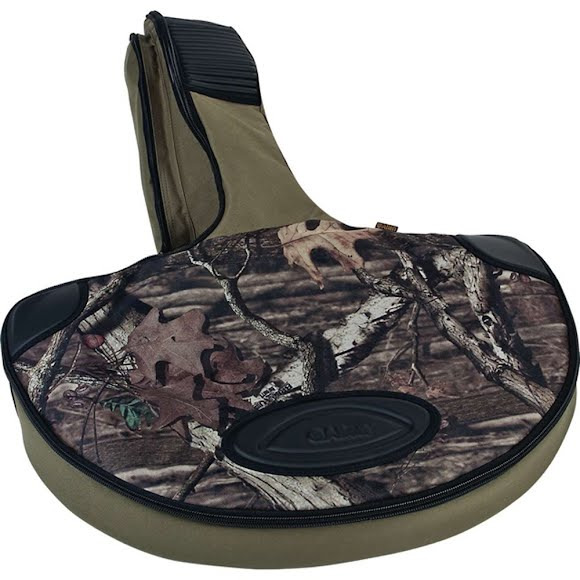 Allen's Hybri-Tech Armor Crossbow Case comes in Mossy Oak Break-Up Infinity camo and fits most crossbows with parallel limb design and features armor molded components that cover and protect critical areas of the case. The case also has an accessory pocket, a semi-rigid arrow compartment, a convenient carry handle, and an adjustable sling. Allen&apos;s Hybri-Tech Armor Crossbow Case comes in Mossy Oak Break-Up Infinity camo and fits most crossbows with parallel limb design and features armor molded components that cover and protect critical areas of the case. The case also has an accessory pocket, a semi-rigid arrow compartment, a convenient carry handle, and an adjustable sling. Measurements Case length: 38", bow width: 25", bow length: 15"